Within the first half term of joining Highshore, all pupils are formally assessed, at the appropriate level, in all aspects of Literacy and Maths using ‘Progress in English and Progress in Maths’. 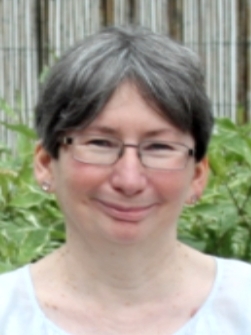 They are also assessed in their expressive and receptive language using a battery of tests which, like those for English and Maths, yield statistically valid measures of ability from 4 years, and from Level 1 of the National Curriculum. All pupils are then assessed annually on the same formal basis, so as to ensure a statistically valid and objective assessment of their progression across KS3 and KS4. 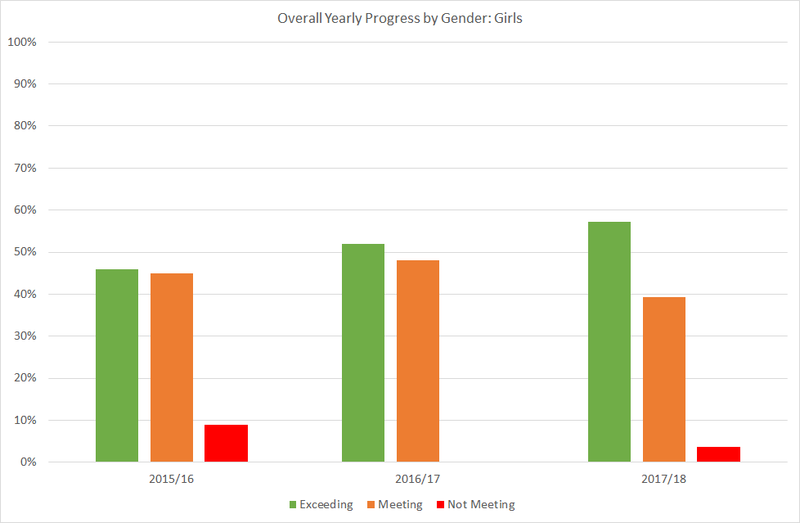 Accordingly, in each year progress is monitored against both the school entry baseline of year 7 and against the preceding academic year. The results are then fed into CASPA, which is used to compare Highshore progression with that of other similar students nationally. The findings from this assessment, together with the equivalent National Curriculum/P Levels, are passed to class teachers to provide them with baselines and guidance as to student progress and attainment. B-Squared is also used as the tool for assessment in Reading, Writing, Speaking and Listening and Maths. 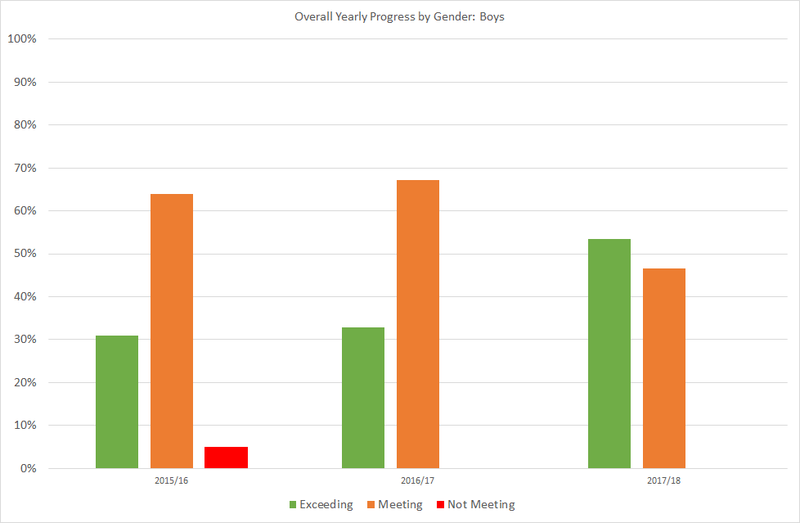 Data from B-Squared provides a valuable compliment to the macro-measurement of student progression across the school. 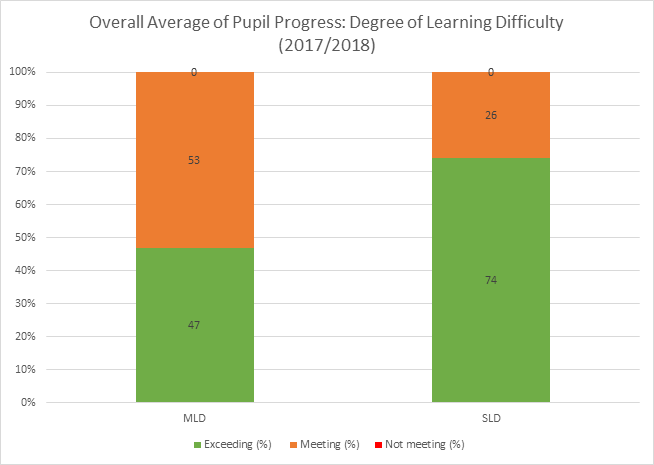 In particular it provides data for KS5 where results for SLD students are fed into CASPA; and for a small number of low ability KS3 and 4 students, who score less than the statistically valid measures on their annual tests of progression. 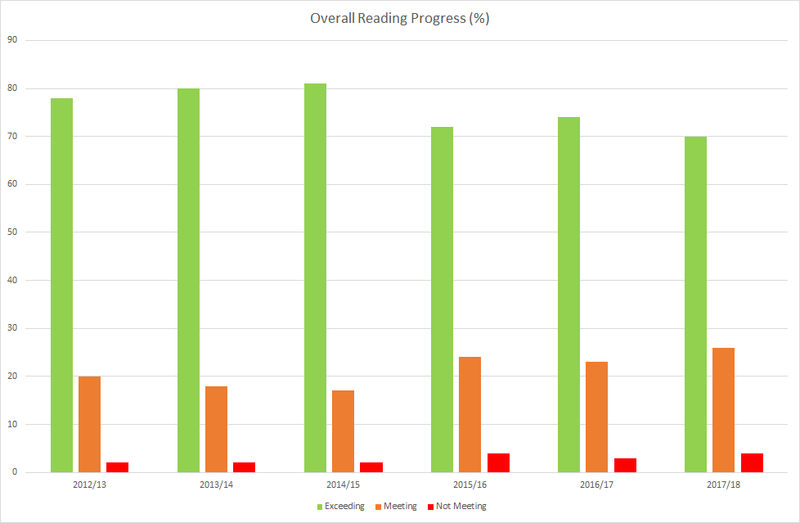 Progress in reading is consistently outstanding. Over the past four years there has been a pattern of outstanding achievement. In the course of the academic year ending in the summer of 2013 98% of all pupils achieved in line with, or bettered their peers nationally, with 98% exceeding expectations. In 2014 98% of pupils equaled, or bettered expected levels of progress. In 2015 98% equaled or bettered expectations with 81% exceeding expected levels of progress. 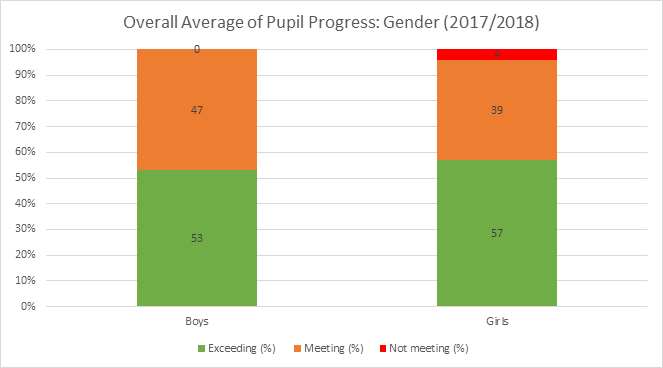 In 2016 progress remained high with 96% of pupils meeting or exceeding expectations. In 2017, 97% of progression again equaled or bettered expectation. 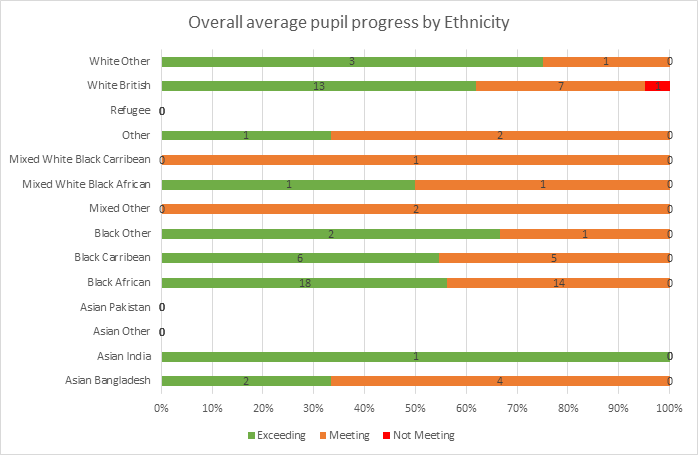 Progress this year in reading has remained high with 96% of pupils meeting or exceeding expectations. 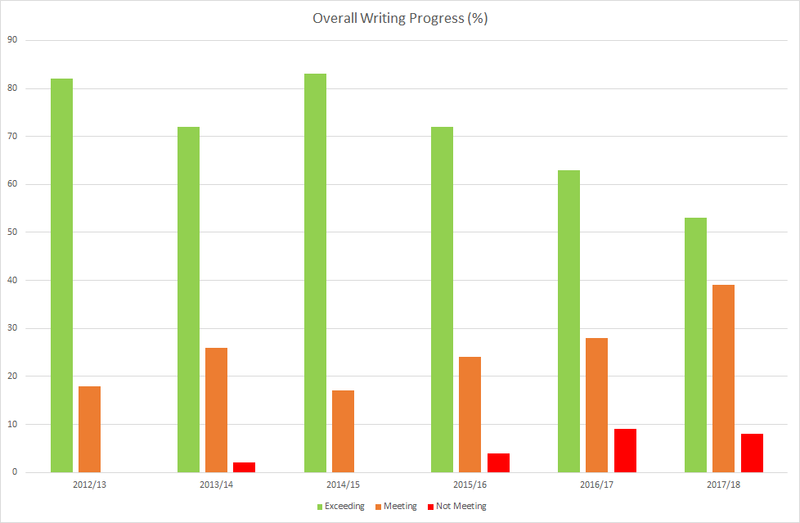 In 2017/18 achievement in writing was outstanding, 92% of pupils equaled or bettered levels of expectations, maintaining a consistently high level of progress. 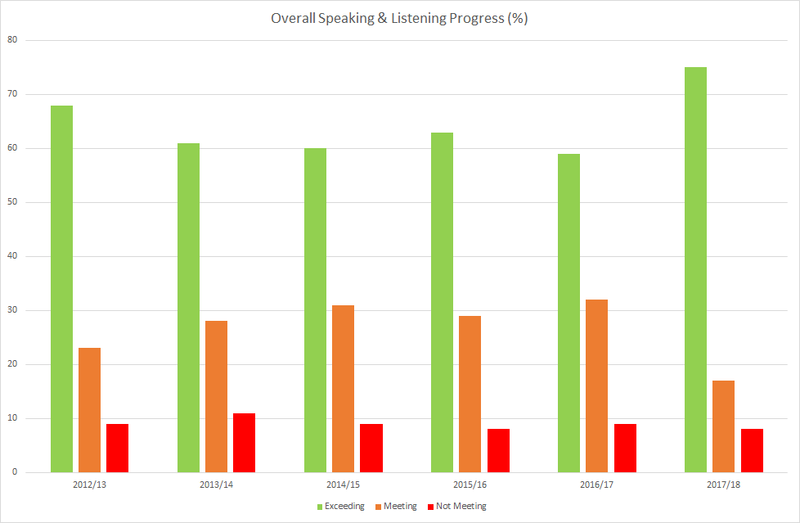 In the past four years achievement in Speaking and listening has been significant. 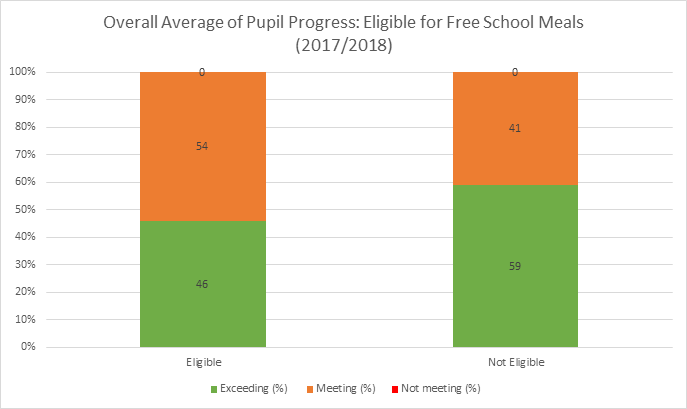 In 2014/15 over 90% of pupils equaled or bettered expectations with 60% exceeding expected levels; improvement continued in 2015/16 with 92% of meeting or exceeding expectations, in 2016/17 91% of pupil progression met or exceeded expectation and in 2017/18 92% met or exceeded expectations. 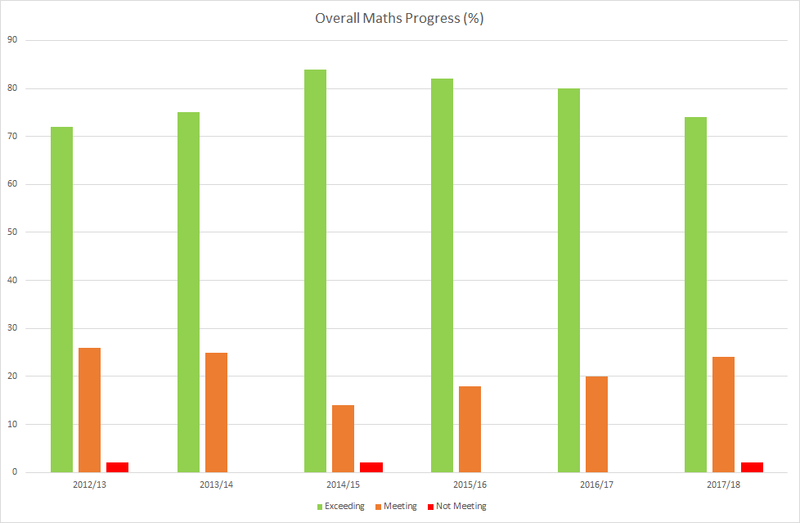 Progress in Maths has continued to be outstanding in 2018 with 98% of pupils meeting or exceeding expectations. Pupils meeting or exceeding expectations progress has not dropped below 98% in 6 years. 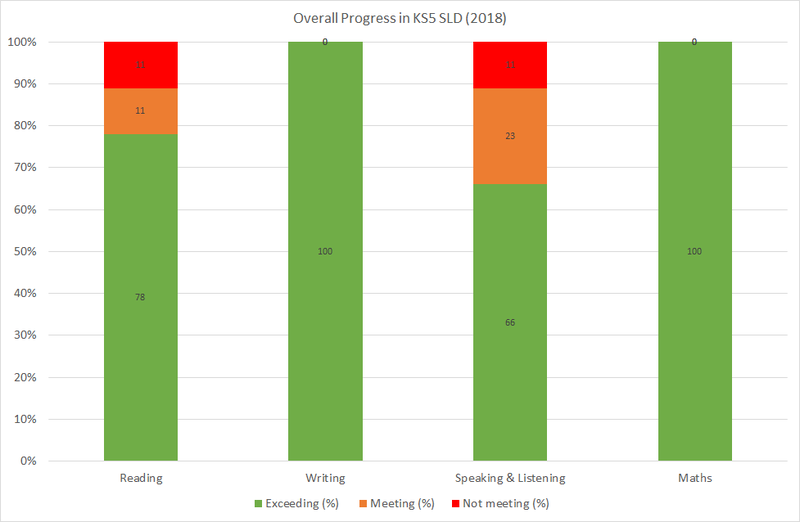 In KS5 SLD pupils continue to make outstanding progress. All pupils have met or exceeded expectations in Writing and Maths over the past two years.